Bring on the heat! And by heat, we most certainly mean gorgeous looks that will bring 'em to their knees. 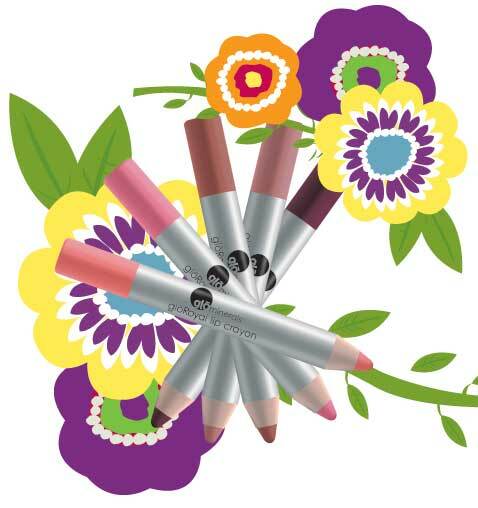 One of our favorite ways to kick up the sultriness for summer is with gloRoyal lip crayons. Try imperial pink for a sweeter-than-fresh-watermelon smile that'll stick to your lips even if you decided sink your teeth into one (a watermelon, that is!) The chubby pencils are perfect for warm weather and days on patios and in parks when you'll love the extra pop of color and the low maintenance of a crayon (which gets along just fine in your cute little clutch for the afternoon!) So live Royally, enjoying the lazy days of summer with a gorgeous smile.